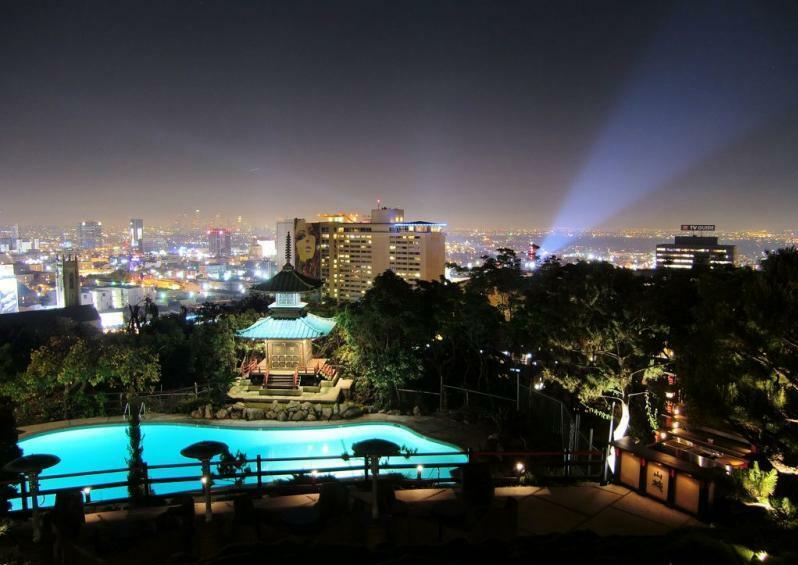 Yamashiro in Hollywood is perched up in the Hollywood Hills and has the best view of the entire city of Los Angeles. 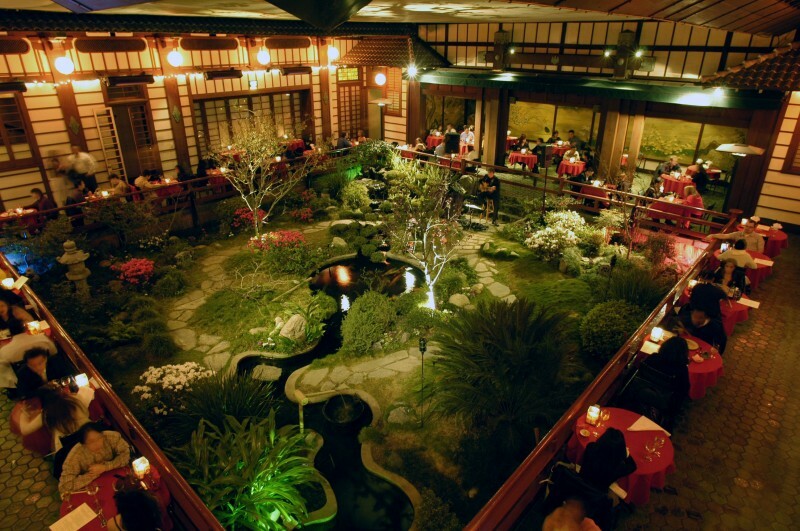 This Japanese restaurant looks like a palace straight out of Japan. It’s breathtaking. This week I went to dinner there with some friends, but I’ve been to Yamashiro a couple times and not only is it beautiful but the food is great too. Spicy! It was good and soothing-I love spicy hot soup, but I wouldn’t order again. I loved this. I love anything with truffle and the raw fish tasted fresh and tender. 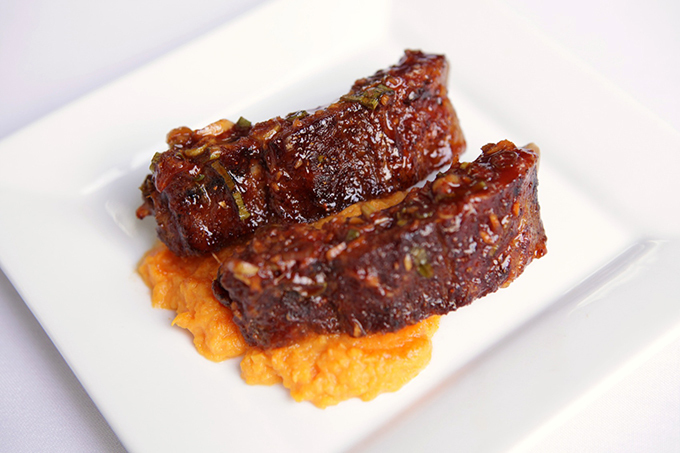 Such a light and flavorful dish. I recommend! This honestly was one of the best salmon dishes I’ve ever had. It was cooked/charred perfectly with so much flavor, and that miso cream was to die for. Sometimes fish can lack flavor, and this was so flavorful even without the miso cream. I LOVED this. Highly recommend! Yum! Good sushi roll, but I probably wouldn’t order again because you can get good sushi at a lot of places and there are so many other dishes I would like to try at Yamashiro. Loved loved loved. SO much flavor and sizzling hot. It melted in your mouth. It’s hard to find amazing crab cakes in LA, these were pretty amazing! Highly recommend! Not a big chocolate person, and I don’t like ginger so didn’t like the ice cream, but everyone at the tabled really enjoyed! I liked this dessert. Loved the flavor of the ice cream too! A little too chocolatey of a dessert for my taste, but it was yummy. 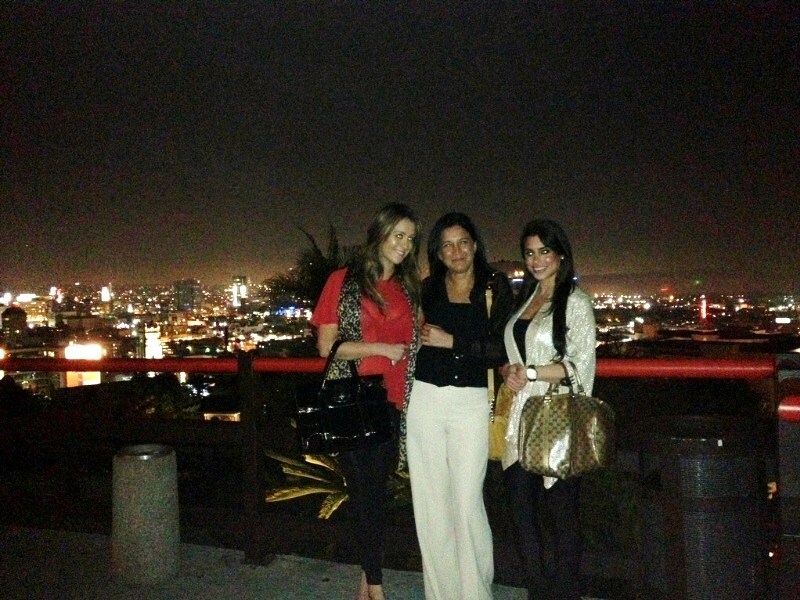 If you are looking for a beautiful restaurant with spectacular views of Los Angeles, Yamashiro is so romantic and great for many occasions. A lot of weddings take place there because it’s gorgeous. You really feel like you’re in Japan. It’s pricey, but worth to going to because it’s an experience.